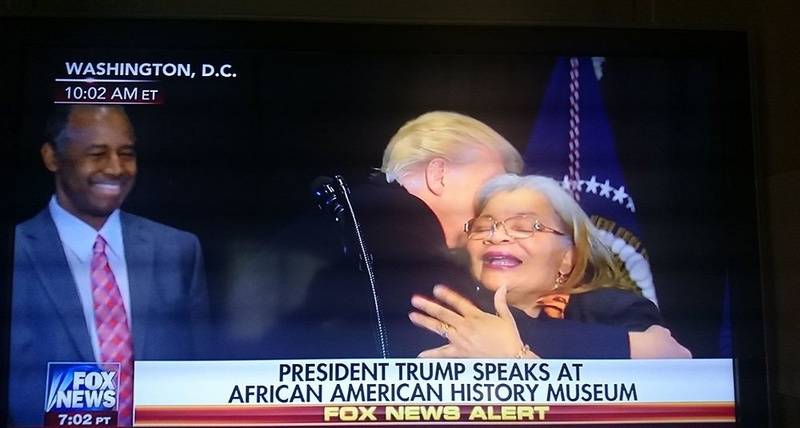 September 2, 2017 Alveda King 0 Comment Dr. Alveda King, Niece of Dr. Martin Luther King Jr.
President Trump calls for [National Prayer ]. Everyone, as our President and First Lady prepare to return to Texas to comfort and administer aide, please pray for them and all America. As POTUS calls for National Day of Prayer on Sunday, September 3, let’s join him together in Agape Love and unity, across every hindering barrier. Evangelist Alveda King discusses her experiences with President Trump and her opinion of how he handled the Charlottesville situation.